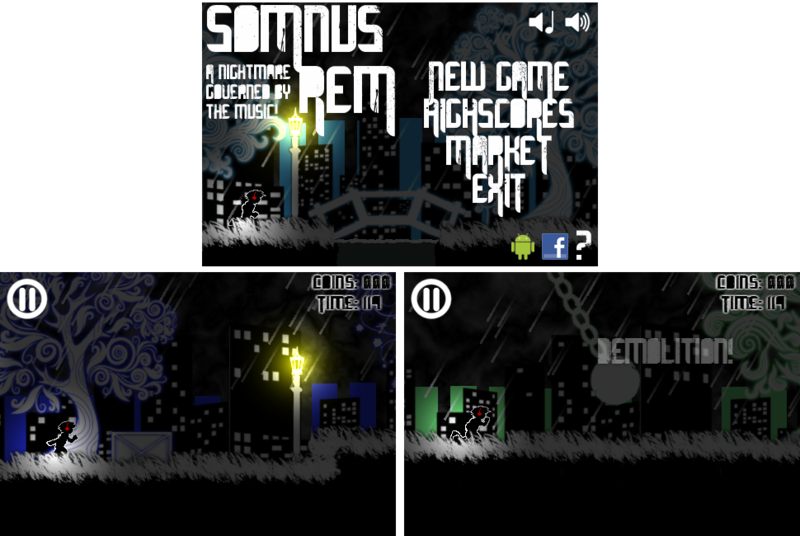 Somnus Rem is a 2D side-scroller jump'n'run game that i'm making with LibGDX. 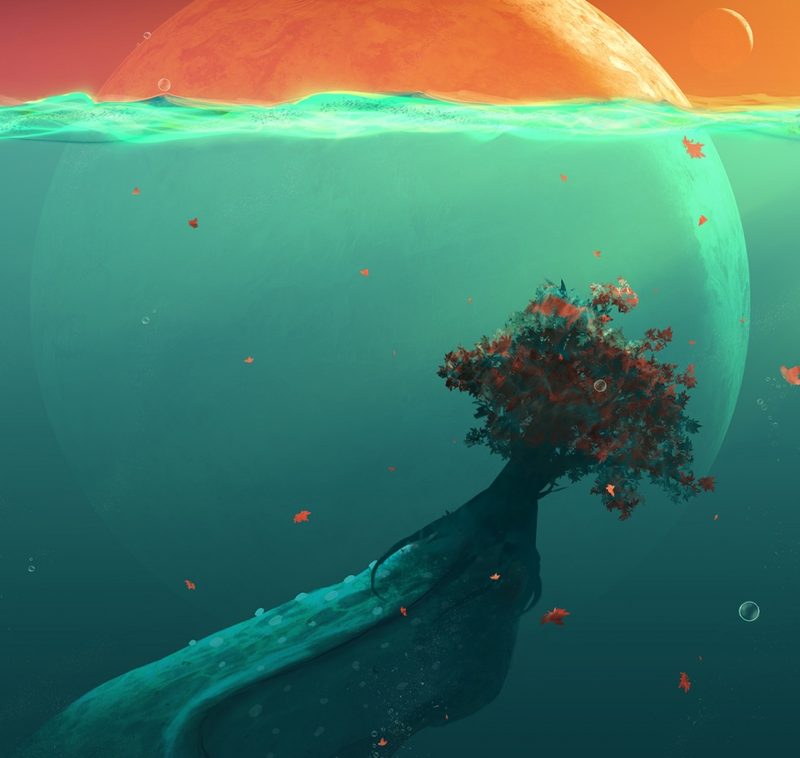 The game is based on the background music that will cover an important role, infact every entities is connected to the music. In the game the player have to dodge many obstacles, jumping or slipping under them and finish the level before the music end! -Mode Story: in this mode you will revive the story of Glen and discover the world of SOMNUS REM! -Mode Survival: in this mode you can play a random generated level with your phone music in background and then post your score on an online rank! Here there are some screen of the game. HELP: I'm searching a 2d artist for make some player animation, because pixel and i don't get along! PS: Sorry for my english, i'm italian! Whoa, I like the art style! So dark yet its really sort of majestic! Also that lighting is a perfect fit for that kind of game. Nice work! The kid reminds me of... Crap. I cannot remember the name of the game, but it was 2011, platformer, with all black and white, spiders, and ropes. Anyone remember? This game looks AMAZING! I would play it! It seems that you and pixels get along just fine. Why do you say that?As i said pixel and i don't get along! I agree wholeheartedly - it looks gorgeous. What's the status on releasing. I didn't find anything (whatsoever) on Google Play after a quick search for Somnus Ren. Well i can say i'm at 30% of the complete project, but there are more and more things to add and to fix. Now we are making some custom music for the story levels and implementing some new obstacles to ensure that the game won't be monotonous. This game looks good just by the aesthetic. I haven't even seen the gameplay and I want it! Soon i'll put a gameplay video!